November 30, 2012  Fifty Shades of Grey: The Classical Album has been on Billboard's Classical Traditional Albums chart for 11 weeks, most recently in the top slot. But the album has been bumped this week by The Benedictines of Mary, Queen of Apostles — a group of singing nuns from Missouri. The Benedictines' album is called, Advent at Ephesus. Melissa Block and Robert Siegel have more. 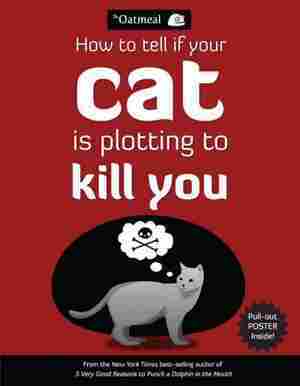 November 30, 2012  The Oatmeal's comedic collection, How To Tell If Your Cat Is Plotting To Kill You, appears at No. 7. 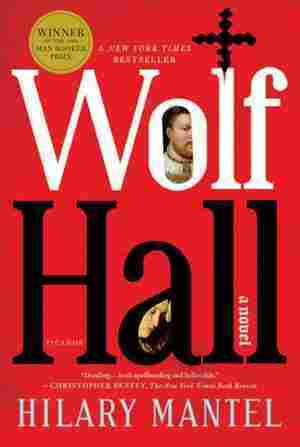 November 30, 2012  Hilary Mantel's Booker Prize-winning Wolf Hall reimagines the drama of Henry VIII and Anne Boleyn. 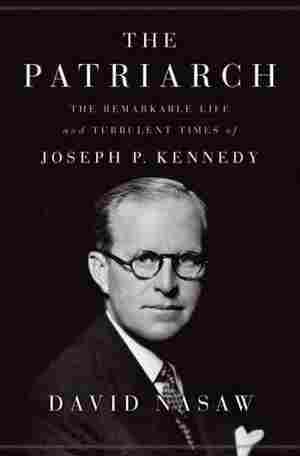 November 30, 2012  David Nasaw's The Patriarch offers insight into the life of Joseph P. Kennedy. It debuts at No. 12. 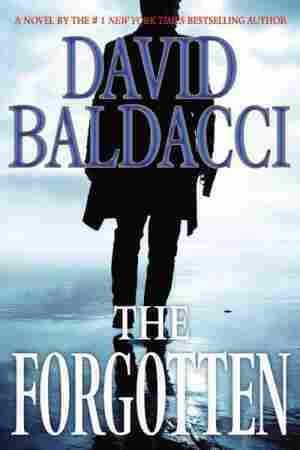 November 30, 2012  David Baldacci's The Forgotten tells of conspiracy on the Florida Gulf Coast. It debuts at No. 11. 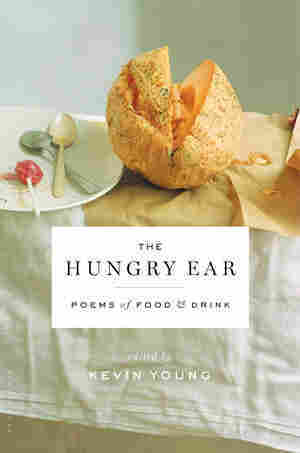 November 30, 2012  The lists are compiled from weekly surveys of close to 500 independent bookstores nationwide. 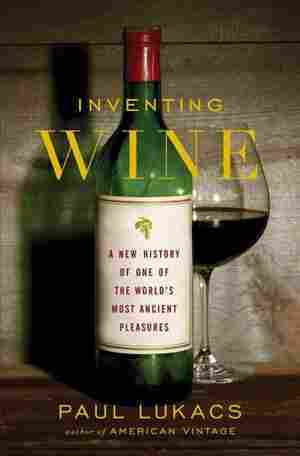 November 29, 2012  In his new book, author and oenophile Paul Lukacs traces the 8,000-year history of our original alcoholic beverage — from ancient times, when wine was believed to be of divine origin, to the sauvignon blanc you find in your supermarket today. November 29, 2012  New York Times advice columnist Philip Galanes details how to handle breakups, cellphone calls and food allergies — among other topics — in his book Social Q's: How to Survive the Quirks, Quandaries and Quagmires of Today. November 29, 2012  Somalia hasn't had a functioning central government for more than 20 years. But journalist Mary Harper says its image as a failed state is misleading. She argues that, even without a central government, businesses and local politics have found a way to flourish. Host Michel Martin talks with Mary Harper about her new book, Getting Somalia Wrong? November 29, 2012  Critic Alan Cheuse maps out a winter wonderland of fiction and poetry — from ancient Greece to the near-future visions of Walter Mosley, a selection of the best books to give and receive this holiday season. Cheuse says these five books strike the perfect balance between lyricism and narrative. November 28, 2012  Alan Cheuse reviews Booker Prize winner Howard Jacobsen's latest book, Zoo Time. November 28, 2012  In his new novel, The Testament of Mary, Irish author Colm Toibin imagines Mary's life 20 years after the crucifixion, as she wonders what she might have done differently to ease her son's suffering. 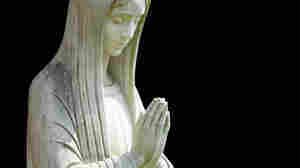 "I felt that I was Mary," he says. "I was her consciousness, watching the thing happening." 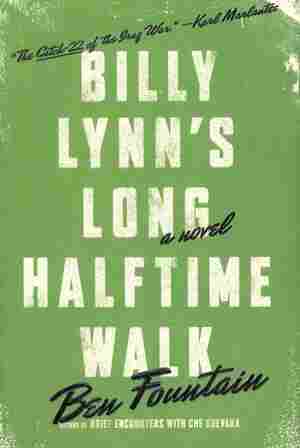 November 28, 2012  Ben Fountain's newest book, Billy Lynn's Long Halftime Walk, takes place over the course of a single day in the life of Spc. William Lynn. Author Jonathan Evison writes that this is a book so vivid he felt like he lived it. Have you ever read a book that felt real? Tell us in the comments. November 27, 2012  When Parton told her high-school classmates that she planned to go to Nashville and become a star, the whole class burst into laughter. 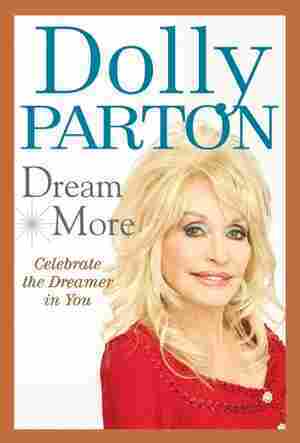 In her book Dream More, Parton explains the principles behind her success and describes how she became one of the best-selling recording artists of all time. 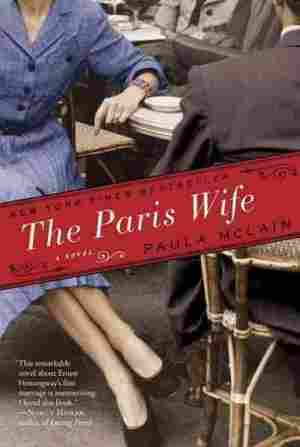 November 27, 2012  In fiction, Paula McLain explores Hemingway's first marriage, while Anita Desai re-examines modern India. In nonfiction, Joseph Epstein defends gossip, Rosamond Bernier remembers midcentury Paris, and Stuart Isacoff lauds the piano.